It may seem to be an unlikely match but fast food spot Wendy's and online streaming music service Pandora are teaming up to create timely food-centric playlists. 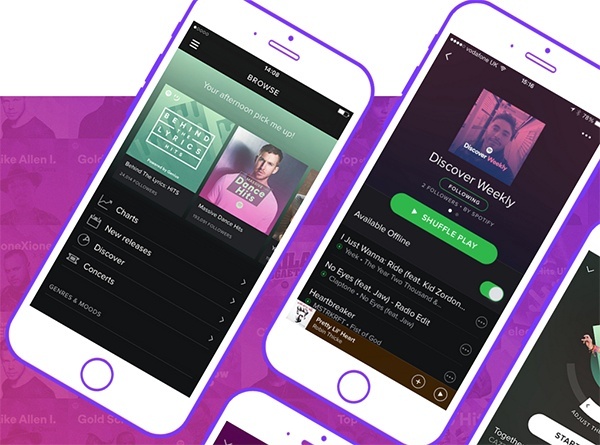 The initiative, dubbed Branded Moments, allows brands to sponsor playlists on Spotify's mobile application at different times throughout the day and during certain activities. Find out what's in store and how it works here.